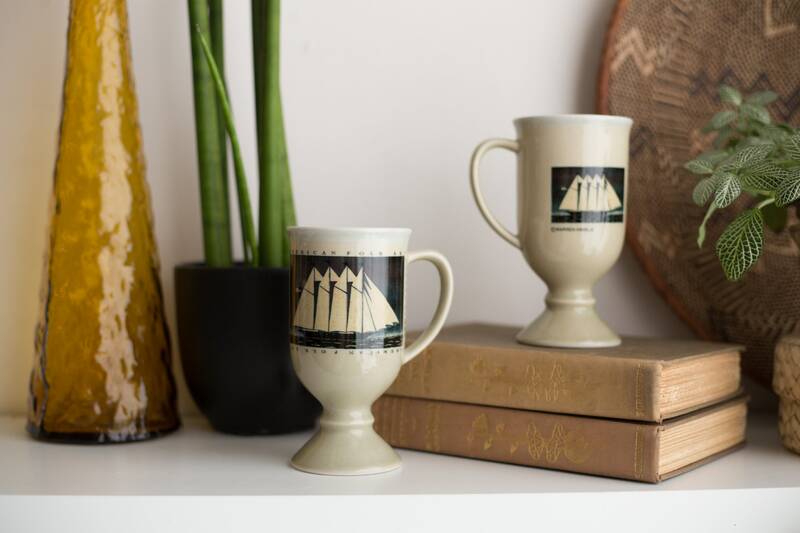 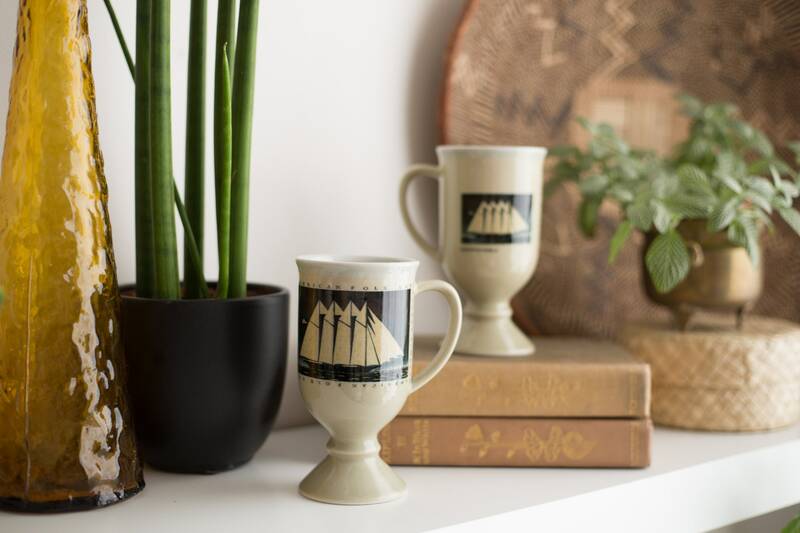 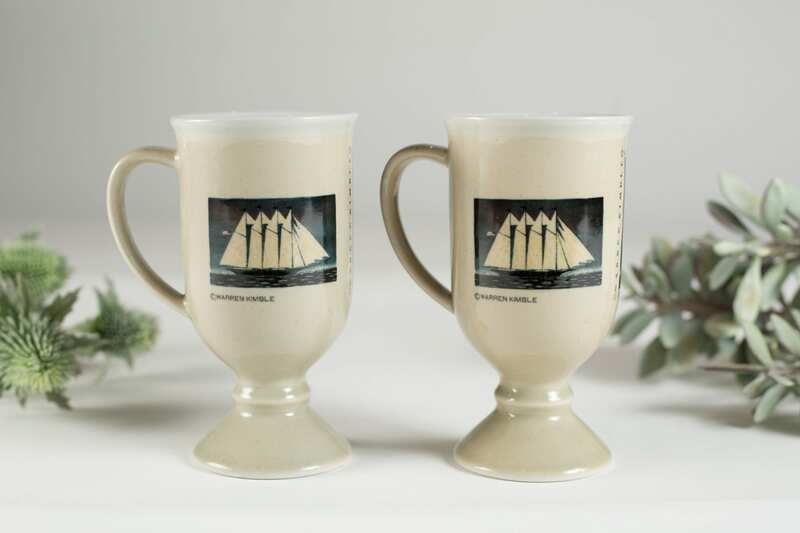 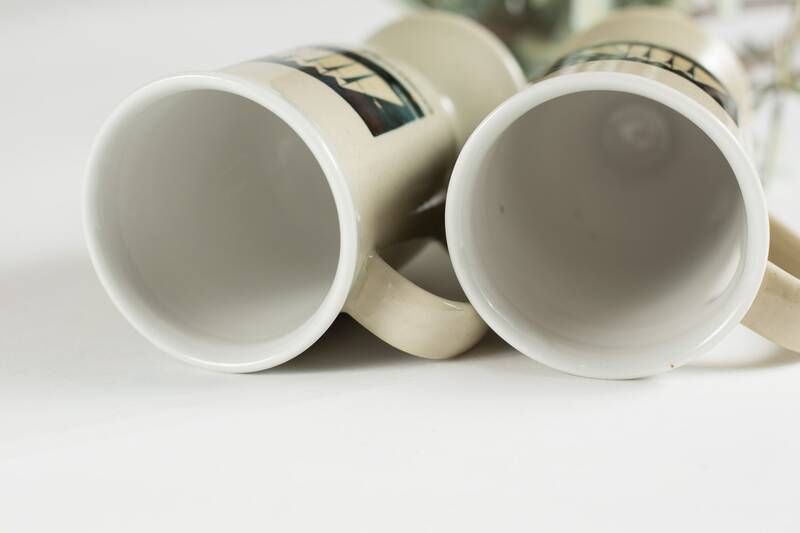 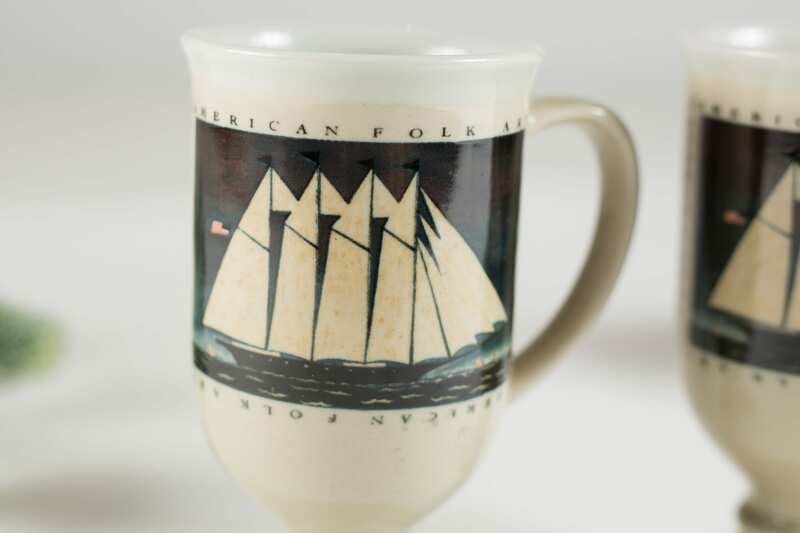 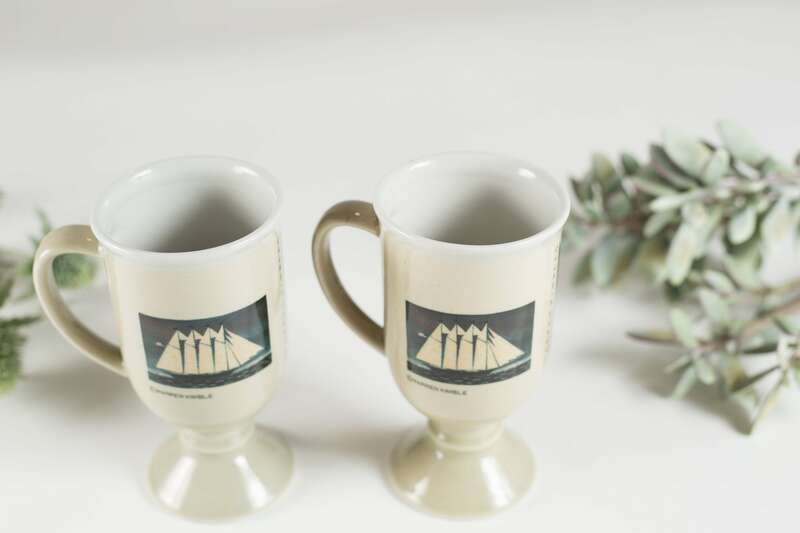 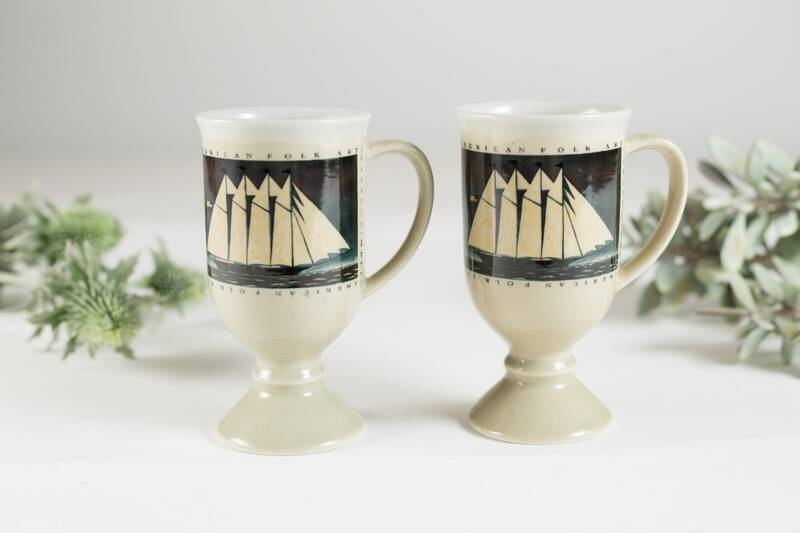 This is a great looking pair of vintage mugs with sailboats sailing around the city lake. 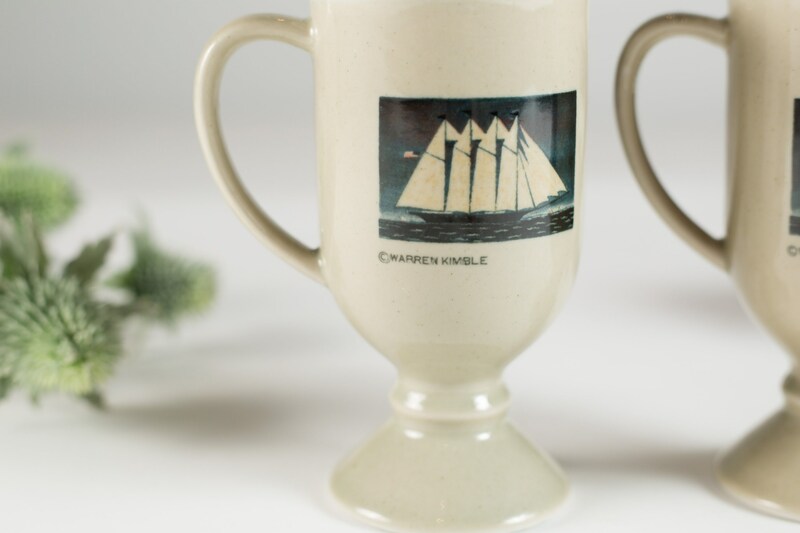 It has a beautiful cream glaze and ship motifs. 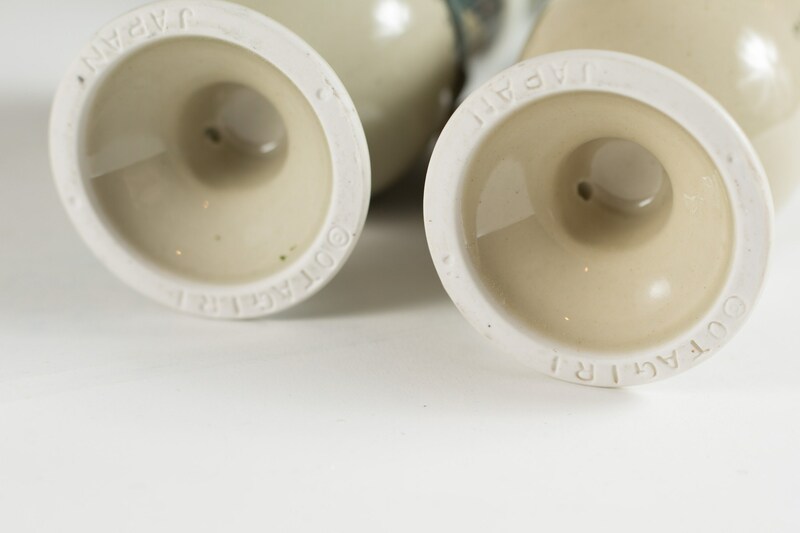 Made in Japan by Otagari.